When the World believes in customer service, we believe in customer delight! One of our multinational global giants works on highly precise and agile JIT supply chain model. The production schedules were very tightly held and always were hungry for raw materials. 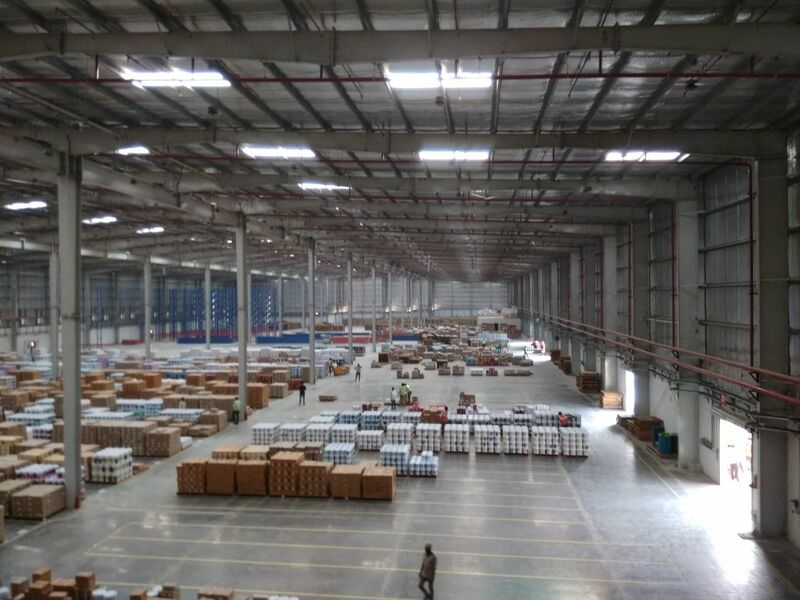 It was the severe monsoon and flooding season which always challenge us to deliver the raw materials at their factory. Brand LP reckons very well with the word commitment. Our branch manager lived in a low-lying location known for water logging and flooding. He carried delivery orders along with him to his residence in order to reach early at the port and ensure early dispatches to the factory, but the monsoon was cruel and resulted in water logging around his residence, but this didn’t deter him to reach the port and he waded through the water up till his waist and could manage to reach the port safely along with the documents and their by stood to his commitment to deliver the goods. This lead us to benchmark the next level of commitment in our company history. It also generated a “wow” customer experience which our customer thoroughly enjoyed and appreciated.